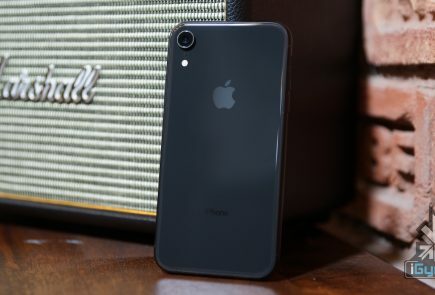 Apple was one of the first companies to launch a smartphone with a display notch. 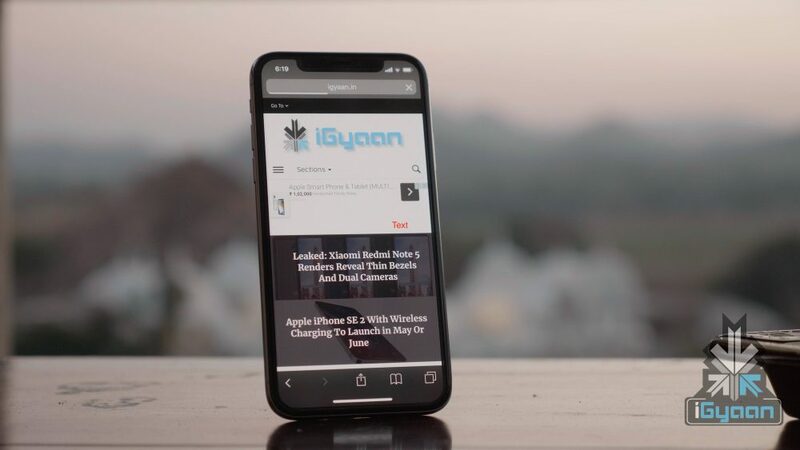 The notch was first seen on the iPhone X which was launched in the year 2017. 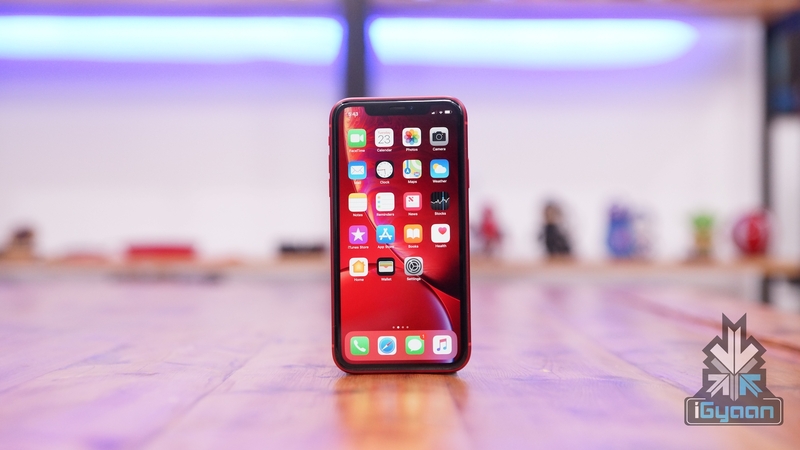 This year Apple launched three new devices, the iPhone XS, the iPhone XS Max, and the iPhone XR; all of which have a notch display. 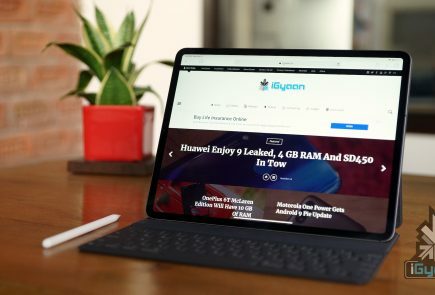 Although Apple’s notch raised a few eyebrows initially, a lot of Android OEMs have incorporated it on their smartphones. Several Android smartphone manufacturers are experimenting with different shapes and sizes of the notch. 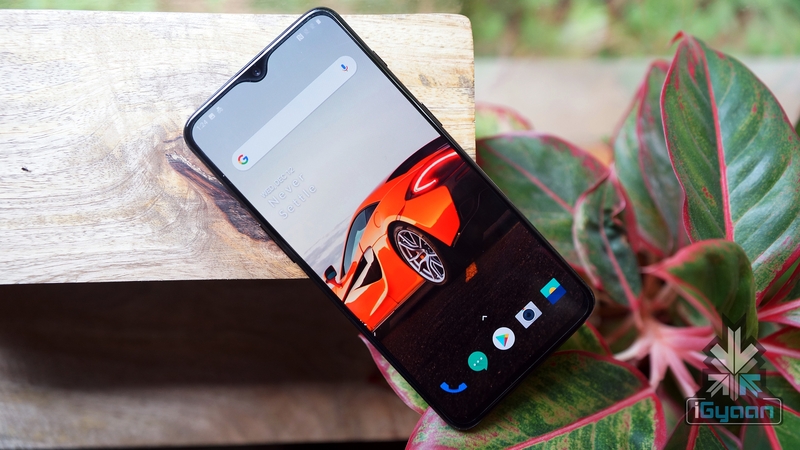 OnePlus, another leader in the smartphone industry launched the OnePlus 6 with a narrow notch in the display. Its successor, the OnePlus 6T has a smaller waterdrop notch which translates into an even higher screen-to-body ratio. The future smartphones from the company are expected to push the screen-to-body ratio even further. Samsung, the number one global smartphone manufacturer, has refrained from incorporating the notch on their smartphones. 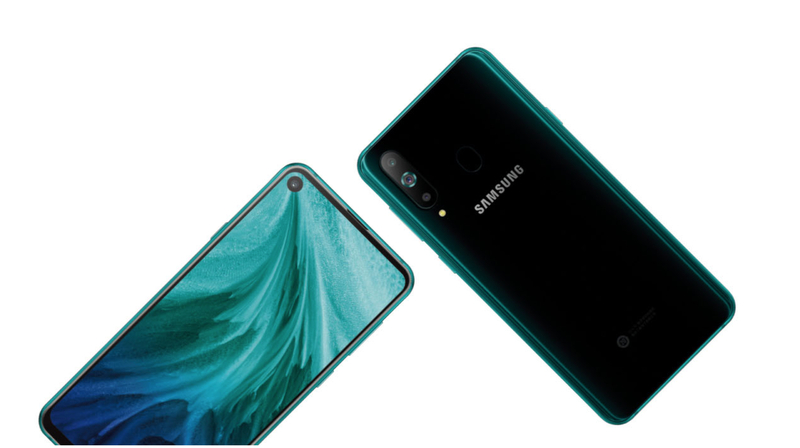 However, the company had launched the Galaxy A8s smartphone which has a punch hole in the display for the front-facing camera. Furthermore, the company is expected to launch the Galaxy S10 in Q1 of 2019 which is believed to have a non-circular cutout in the display which will accommodate multiple front-facing cameras. Other companies including Huawei, Honor, and Lenovo have either launched smartphones with this type of camera cutout or are about to do so which indicates this type of notches are the future. When Will iPhones Get Punch-Hole Cameras? As far as I know, the 2019 iPhone still uses Notch, and in 2020 will use hole in display. 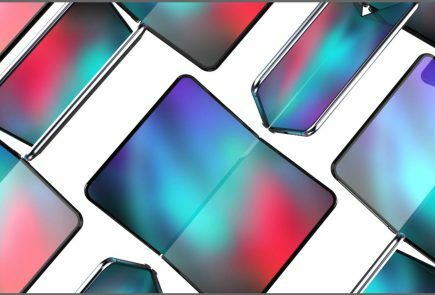 A Chinese leaker, Ice universe claims that the Apple iPhone’s that will launch in 2019 will have a similar wide notch as their predecessor. 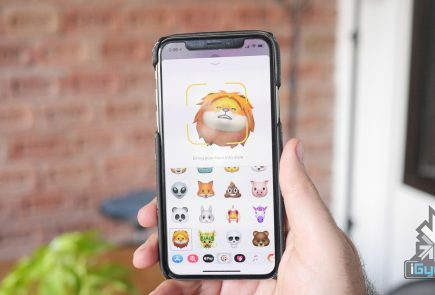 However, he claims the 2020 Apple iPhones will do away with the notch and incorporate the punch hole cameras in the display. These claims can be agreed with due to various reasons. Unlike Samsung, Apple does not manufacture displays for their smartphones. 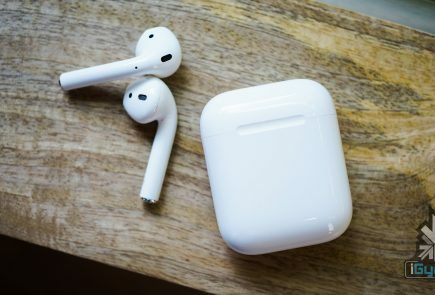 The company sources them from 3rd party manufacturers like LG and Samsung. Therefore, Apple needs to collaborate with these 3rd party vendors to design and develop displays with this feature. Apparently, the development and mass production of all this will take time. Another hindrance that limits Apple from using this type of display is their complex Face ID recognition mechanism. Apple iPhone’s have one of the most secure facial recognition on any smartphone. To achieve this level of security the company makes use of an IR camera which is combined with the regular camera sensor. All these components are housed in the notch of current iPhone models. To launch iPhone’s with a punch-hole camera, Apple will have to first resolve this issue.